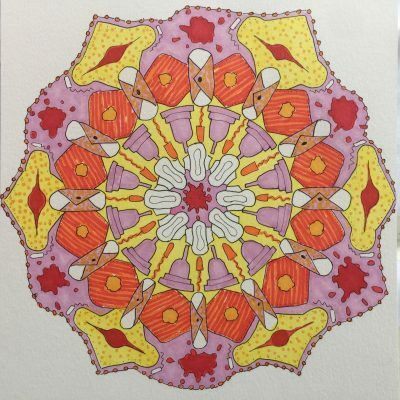 A treat for you this week; a menstrual mandala to induce a pleasingly peaceful mind and contemplate the opportunity for renewal that your bleed presents. Your bleed is the natural time to rest, but a little contemplative timeout is a kindness at any time of your cycle. Our mandala features both disposable and renewable menstrual products, have a look and see how many you can spot. Enter your details below to download your menstrual mandala and colour away!